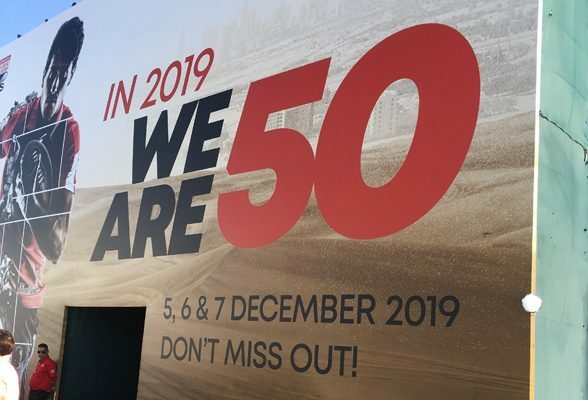 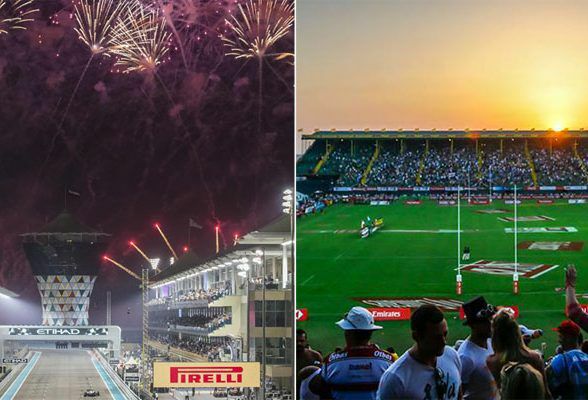 The 50th anniversary Dubai Rugby Sevens has been pushed back by one weekend. 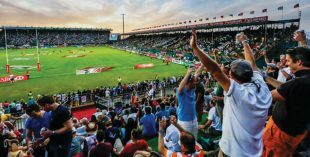 Sporting fans in the region could face a dilemma next year. 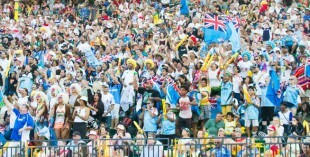 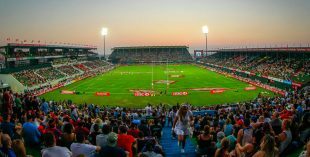 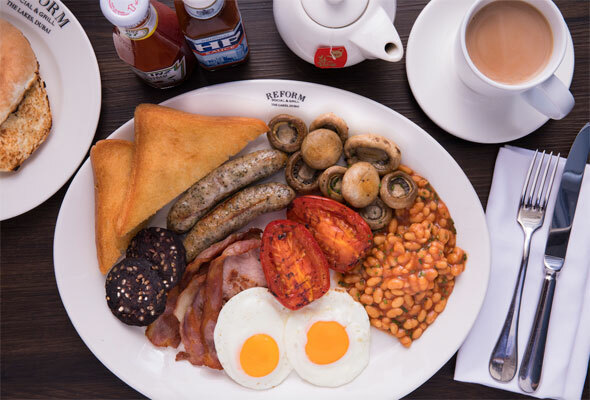 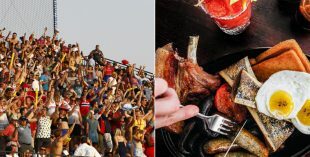 It will be “business as usual” at the Rugby Sevens: organisers have said that full F&B will be on offer on the Thursday, Friday and Saturday. 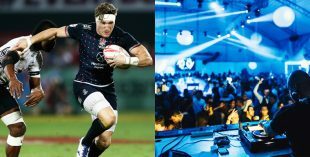 It’s a long weekend and it’s Sevens weekend – get amongst it: there will be action on and off the pitch as some of the world’s best rugby players hit Dubai – and each other. 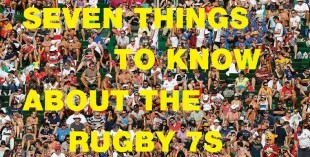 He’s a man mountain and a rugby superstar, and Kiwi athlete Sonny Bill Williams is flying into Dubai to make a special guest appearance at the Rugby Sevens this weekend. 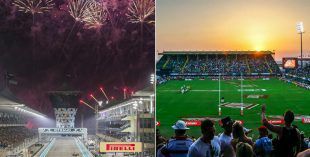 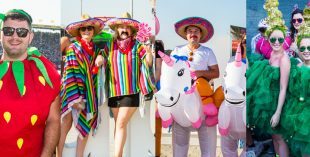 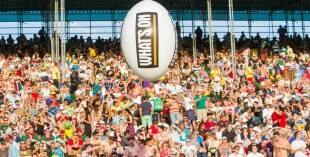 Info on the stands, the party spots, the buses, the fancy dress, the players and more: here’s your guide to 2015’s Dubai Rugby Sevens. 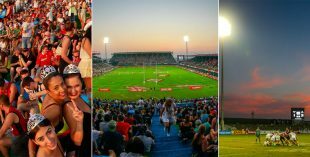 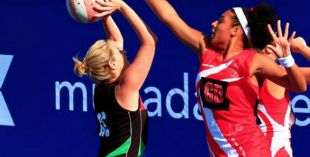 What’s On has details of a new netball tournament at the 2015 Dubai Rugby Sevens event at the Sevens Stadium from December 3 to 5. 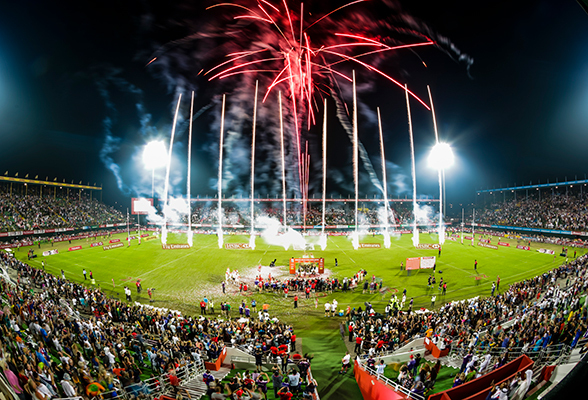 Check out the best of the images from the Dubai Rugby Sevens, including rugby action and inside the main stadium. 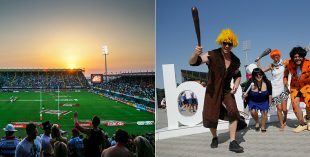 Check out the best of the images from the Dubai Rugby Sevens, featuring Superman, Avatars, St George and many more.